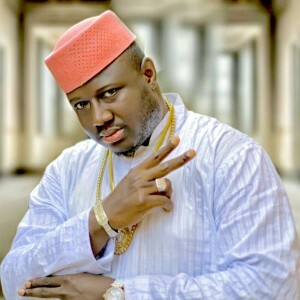 Nampé Sadio‘s griot-R’n’B praise song ‘Dakolo Style’ pays respect to one of Mali’s youngest millionaires: Mahamadou Lah a.k.a. Madou Dakolo. He was the director of Mali’s petroleum company ‘Hydro SARL’ known for his generous and affluent lifestyle. He owned more than 400 cars, many taxis and sotramas, the local public mini-busses, trucks and even military tanks. He also built plenty luxury villas and mosques in and around Bamako and enjoyed great respect amongst young people providing new jobs. After visiting a Quran school, he started to work in his fathers company at the age of 16 and later became the director of Hydro-Mali SARL. He died on the 8th of Nov 2014 suffering a heart attack. 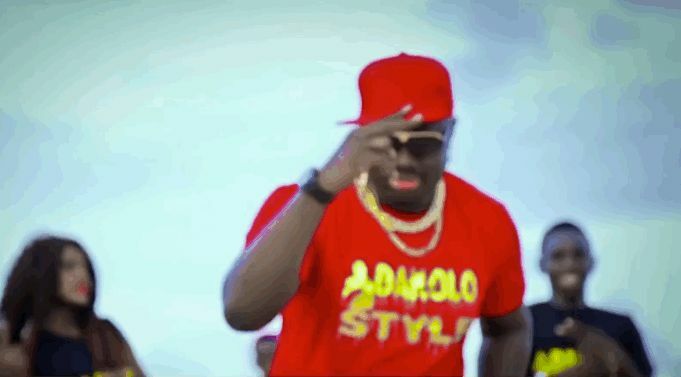 His trademark was his hand gesture, the ‘Victory sign’ which kickstarted a new dance movement known as „Dakolo Style“. Nampé Sadio grew up in a family of griots, the traditional praise singers and storytellers of West Africa. His mother Adiaratou Diagne is a famous singer with family roots in Senegal and his father Sadio Traoré was part of one of Mali’s famous orchestra band, the group Super Biton de Ségou. Nampé stays true to the tradition of his father, modernizing Mandingo music. While his father gave it a contemporary touch by performing it in a live band setting adding jazzy sounds with a disco feel, Nampé takes it a step further, coming up with his very own version of a griot R’n’B praise-singing.